Feel right at home as you leave your footprints around the cozy comforts of Footprints Backpacker Hostel. 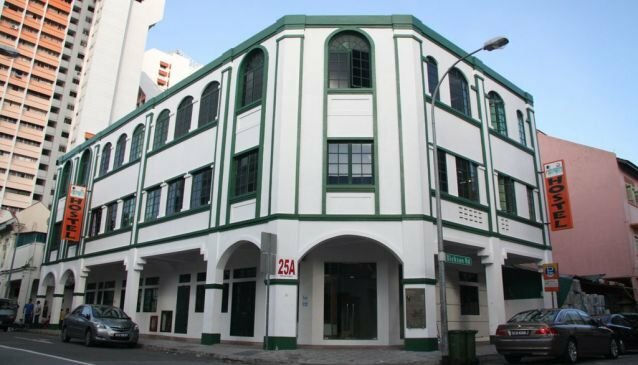 The newly renovated hostel is located amidst the vibrant streets of Little India. Guests are provided with all the basic necessities of a hostel stay which includes fully air-conditioned rooms, as well as, high pressured hot and cold showers that will certainly help them beat the tropical heat in sunny Singapore. There's always something to explore in this Indian heritage town. The popular Tekka Market and Mustafa Centre which opens 24 hours are just around the corner. Guests will be delighted to return to a homely hostel after a long day, and they can even let the massage chair available at the reception counter, ease all their tension away.